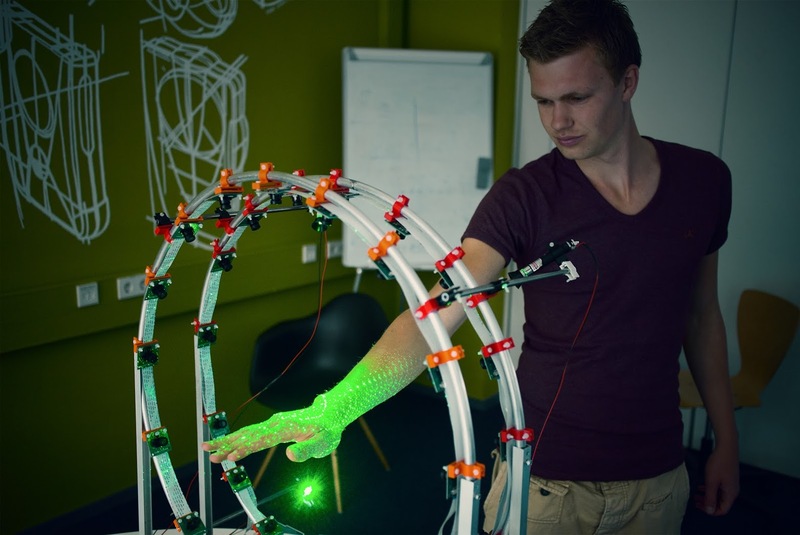 In 2015, Pieter graduated at the TU Delft by making a 3D Scanner for hands. 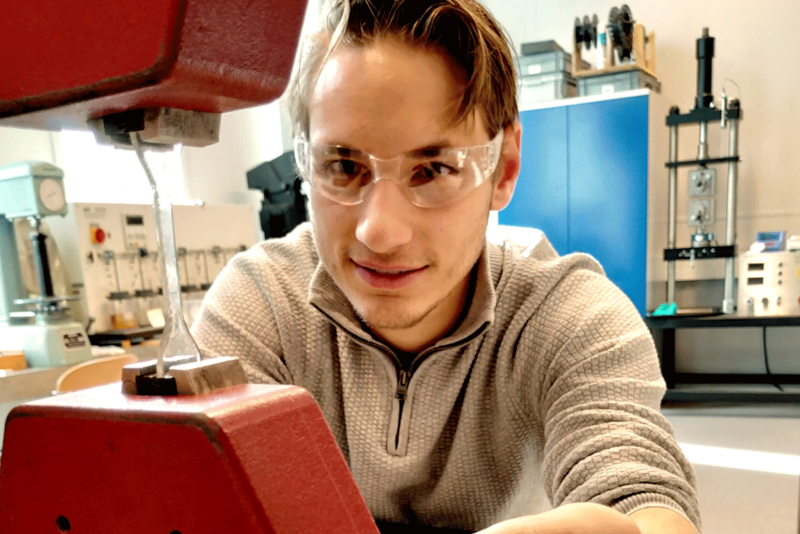 This prototype opened up the possibilities for a range of possible applications, from personalized surgical instruments to tailored sports equipment. Precision when it matters most. 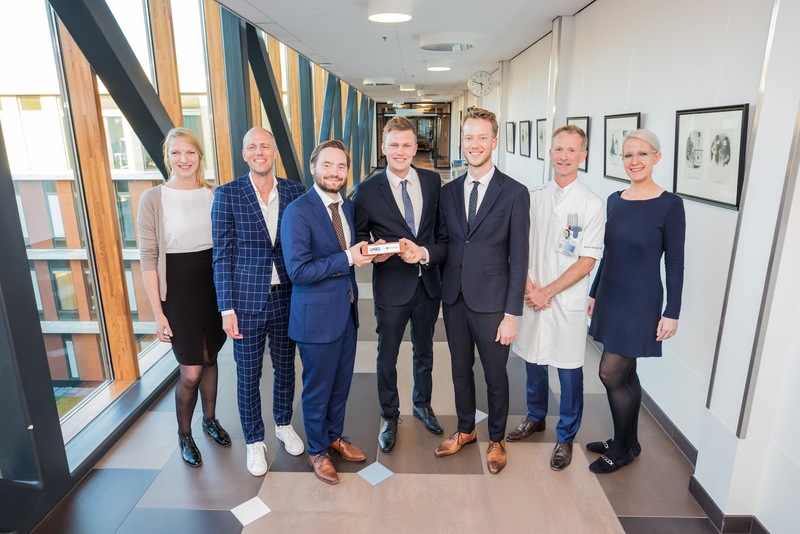 The project drew a lot of attention from the world of orthotics and prosthetics – the perfect application for the new technology. 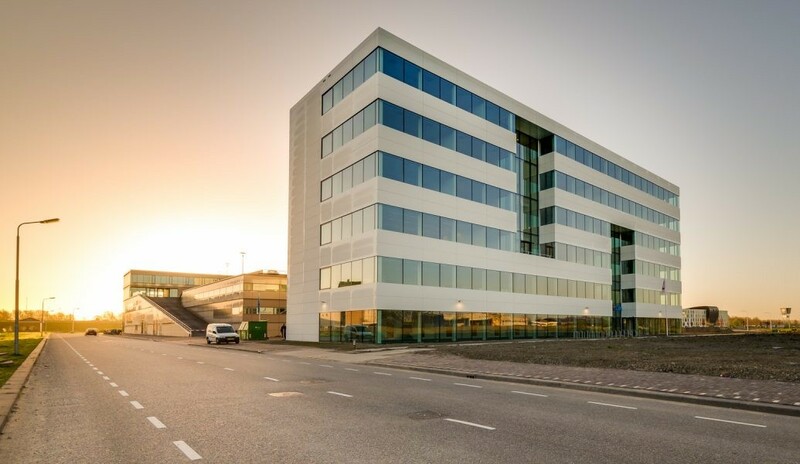 Manometric is started by Pieter Smakman en Robin Jones in 2016. 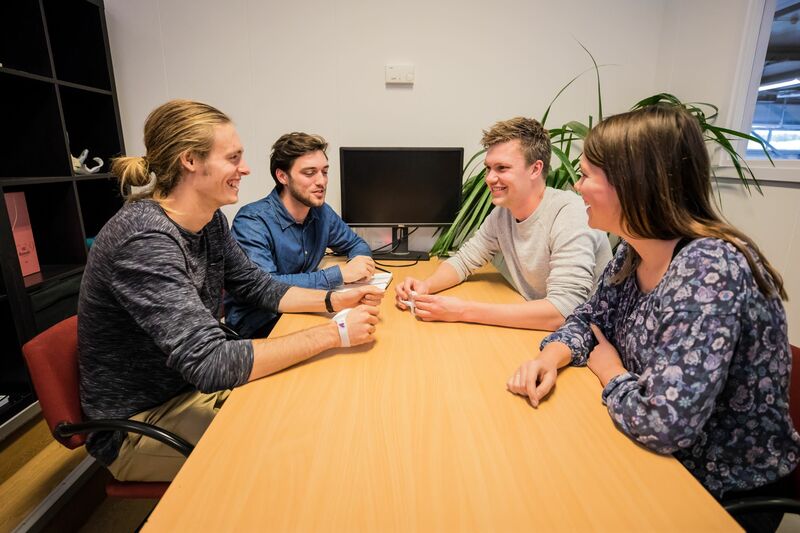 We work in high-tech accelerator Yes!Delft, close to the TU Delft. We work in close collaboration with medical experts from various orthopedic companies, rehabilitation centers and hospitals. Our team is diverse and of various backgrounds. Team members include Mechanical Engineers, Software Engineers and Orthopedic Technologists. We envision a future where 3D Printing becomes the new standard of orthopedic care. We are always looking for talent! Do you have what it takes to become the next awesome team member of Manometric? Take a look at our open positions.